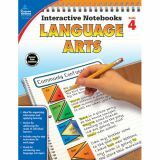 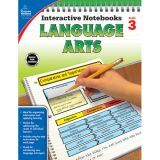 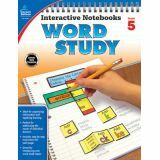 This word study book for fifth grade offers creative ways for students to learn important language arts skills. 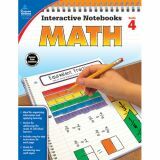 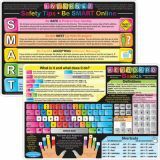 Encourage independent thinking and organized note taking with interactive notebooks! 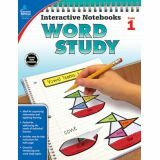 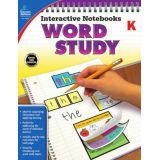 Create a fun learning process with Interactive Notebooks: Word Study for fifth grade. 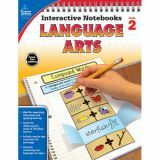 This comprehensive language arts workbook helps you reinforce effective note taking by allowing students to create personalized portfolios that they can reference throughout the school year. 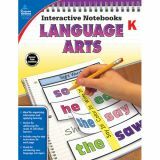 With the help of this series, your students will learn about summarizing, color-coding, and organizing as they develop essential language arts skills. 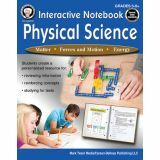 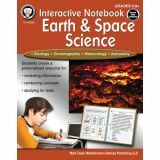 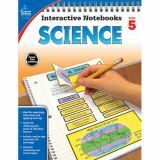 Personalize the learning process with interactive notebooks for science students.